25’th of May is an International day of a Search for Missing Children. On this day all over the world the events are held whose goal is to attract public attention to the issue of missing children. The Search for Missing Children Foundation invites everyone to take part in a flashmob ” Lighten the way home” . During this event in Fili Park we will set up a stand with “missing” bulletins and all the participants will light candles. 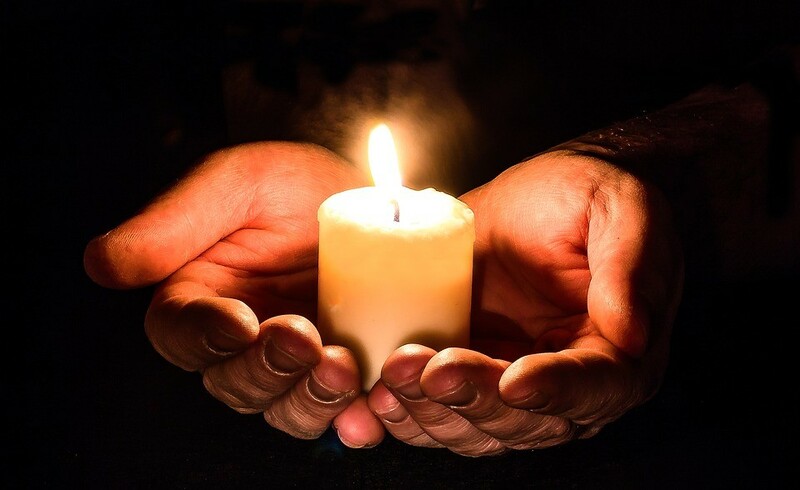 If you cannot come or live in another city light a candle by yourself and post a photo of it in social networks with hashtag #lightenthewayhome.